It's a strange omission for us. Every year we put a lot of labor into our yard display and far more people see it. 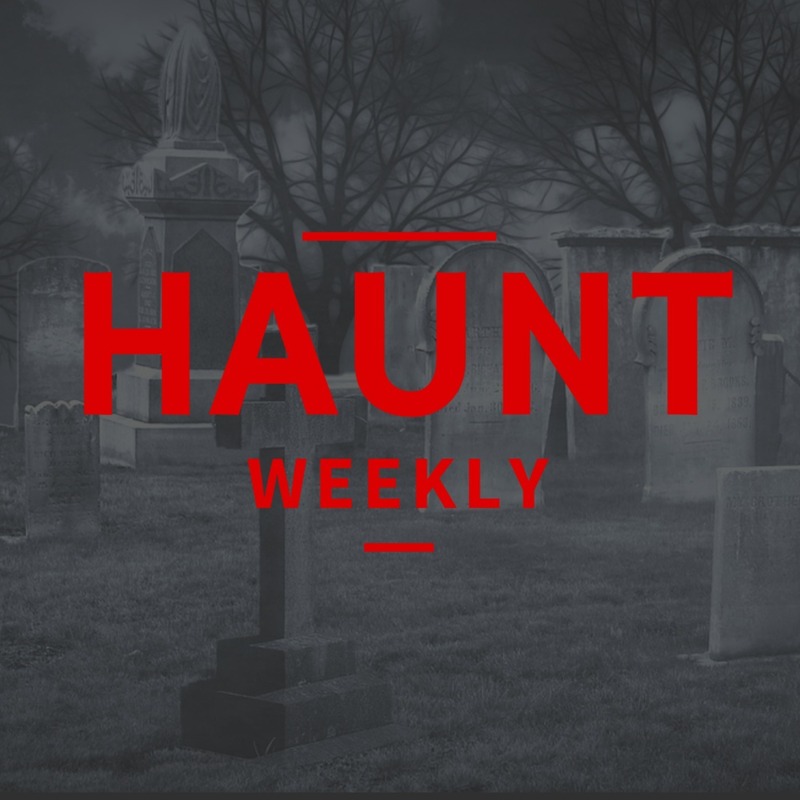 However, when it comes to talking about haunting, we're all about what's inside the haunt itself, at least on the podcast. So, we're fixing that, with a full hour discussion of yard haunts including how we build ours, some tips and tricks for others getting into it and maybe a few suggestions to improve the one you already have. All in all, whether you're a yard display veteran or just getting started, this is an episode you do not want to miss!